Colorful and graceful, this bird always amazes, no matter the season. 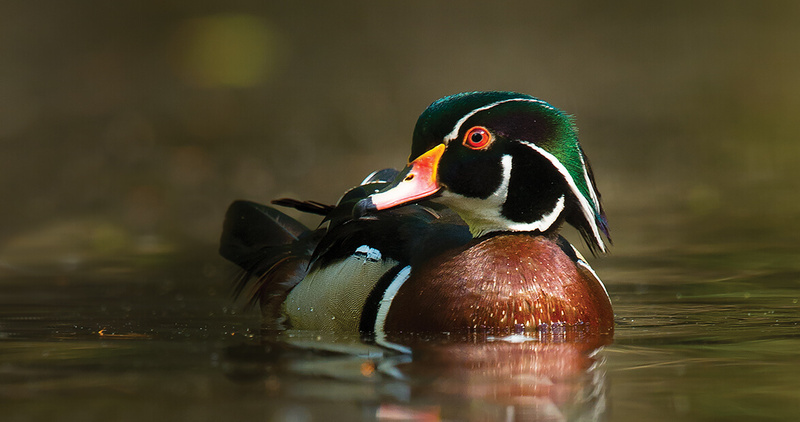 Feature image: A male wood duck, or drake, floats through a cypress swamp near Moyock. Females are less colorful.